The free monthly Arts e-Bulletin contains news from the arts and cultural community. It features a calendar of events and information on grants, scholarships, competitions and workshops. To submit an item for the Arts e-Bulletin email the CIC. See below for submission due dates and publication dates. For more information, please phone 4771 4230 or contact the Community Information Centre. This December/January edition contains news from the arts & cultural community and features a calendar of events, information on grants, scholarships, competitions and workshops. This February edition contains news from the arts & cultural community and features a calendar of events, information on grants, scholarships, competitions and workshops. 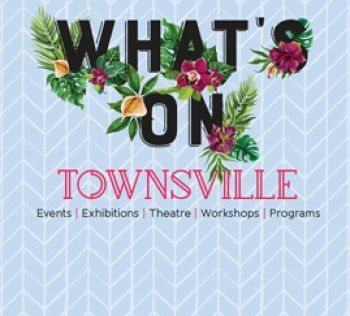 This March edition contains news from the arts & cultural community and features a calendar of events, information on grants, scholarships, competitions and workshops. This April edition contains news from the arts & cultural community and features a calendar of events, information on grants, scholarships, competitions and workshops. This edition contains news from the arts & cultural community and features a calendar of events, information on grants, scholarships, competitions and workshops.